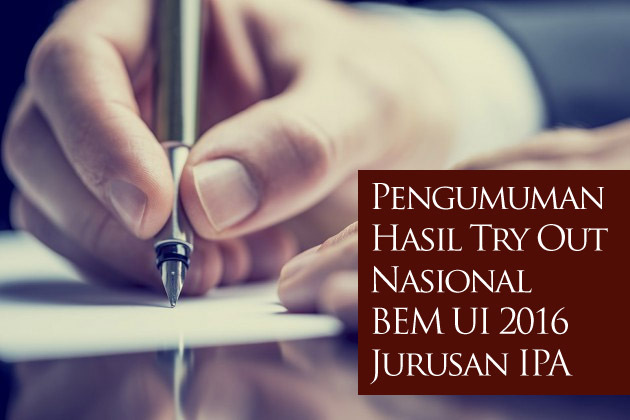 Berikut adalah Pengumuman Hasil Try Out Nasional BEM UI 2016 Jurusan IPA. Here are some links to web-sites that we link to because we feel they are worth visiting. which of the following statements is true of market segmentation?